The Centre for Elder Research, Sheridan College, Oakville, Ontario is conducting a nation-wide study to help us to learn more about new and established Canadian entrepreneurs age 50+ as well as those individuals 50+ who are actively pursuing a defined business idea. The study is funded by the Canadian Education and Research Institute for Counselling (CERIC). If you are a Canadian entrepreneur age 50+, you are invited to complete the survey and may do so by clicking on the following link. Please note that the survey is available in both English and French. Engaging more seniors in entrepreneurship – with their resources, experience and connections – provides an exciting opportunity to create jobs and revitalize Calgary. It also could mean better health and well-being for more seniors. It is a win-win opportunity that has been tried elsewhere. It is time to do it here – now. In the Calgary area, there are about 180,000 seniors. By 2022, that number is expected to grow to close to 232,000. Baby boomers are getting older. Typically, the first response to those rising numbers is to worry about the health-care costs of an aging population, societal dependence and strain on social security programs and pensions. There are also concerns for the “sandwich” generation – adults pulled between raising their children and taking care of aging parents. More and more, however, we are seeing a more encouraging trend – one that has generally been ignored, especially in Canada: the senior entrepreneur. 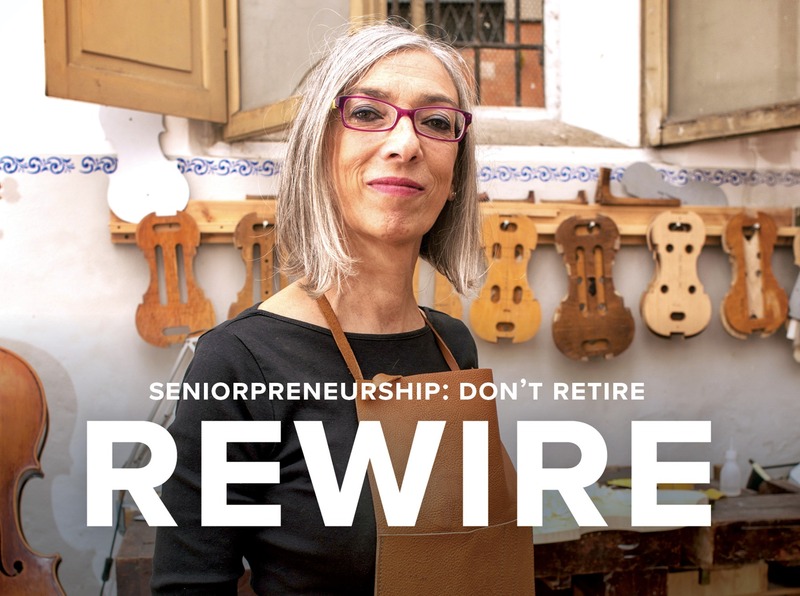 A survey of adult Canadians found that 4% of those aged 65 and older are engaged in early-stage entrepreneurial activityii; half of them are over 70. Further, close to 10% of these “seniorpreneurs” anticipate hiring more than five employees and at least 50% growth within five years. The Alberta Global Entrepreneurship Monitor (GEM) report for 2015 found similar results, with 5% in this small sample reporting startup activity. That means that there could be 9,000 senior entrepreneurs over 65 – including 4,500 over age 70 – in Calgary alone. Within the next five years, the current cohort of seniors’ startups could create at least an additional 4,500 jobs in Calgary. If we could double the engagement of our growing population of seniors in entrepreneurship – or accelerate their growth plans, particularly by partnering with younger entrepreneurs – we could see well over 10,000 new direct jobs created (not including the entrepreneurs themselves). Seniors’ attitudes towards entrepreneurship are positive. Building awareness of successful senior entrepreneurs, and improving existing support should help increase this proportion. Among seniors, close to half (47%) reported having the skills and knowledge to start a new business and 48% believed there were opportunities to start a new business in the next six months. Only 27% said they would be inhibited by fear of failure (compared to 43% in the rest of population). This relatively higher risk tolerance is an important determinant of entrepreneurial participation, especially when combined with wealth. 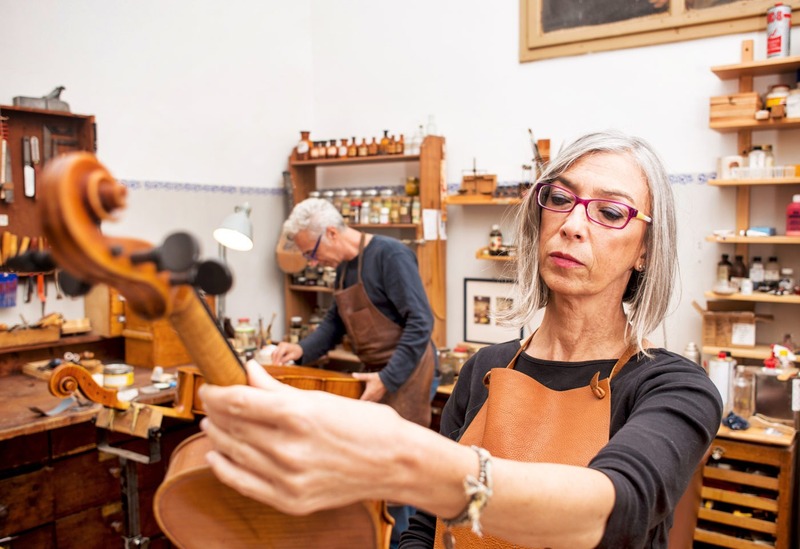 Older entrepreneurs use more personal savings to finance a business and they have greater access to external sources of financing. A study in the United States found that seniors with better health, higher education and greater wealth, living in communities with lower tax rates, and who have more diverse and tolerant societal attitudes are more likely to move into self-employment after age 62. This bodes extremely well for Alberta, which would score well on each of those points. It is important to note that the driver is wealth, not income. Canadian seniors today have four times greater wealth than seniors did in 1984 and the median net assets of seniors are higher than all but those immediately prior to retirement. In fact, in 2012 the average net worth of two-person families with at least one person over 65 was about $1 million. Albertans, and Calgarians in particular, have the second highest net wealth in the country. This confirms there is substantial wealth to support entrepreneurial endeavours. Combined with Albertans’ positive attitudes toward entrepreneurship, the opportunity cannot be ignored.